Ain is using Smore newsletters to spread the word online. 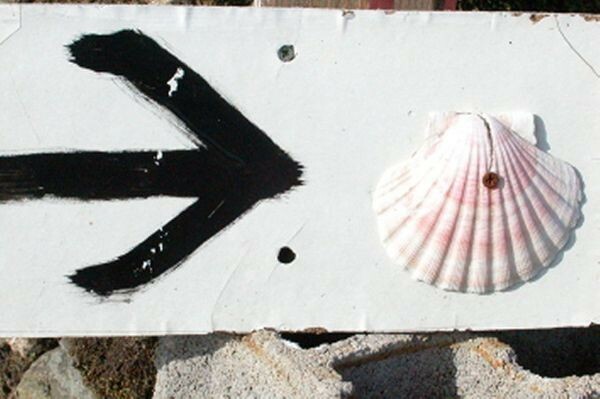 · A family cockle has more than 200 species and is largely unsuitable for commercialization or consumption. · Cockle in Malaysia are mainly carried out on the West Coast of Peninsular Malaysia off the coast of Kedah in the north as South Johor divided country. 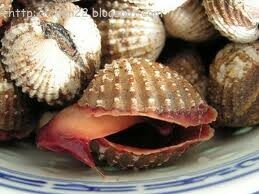 Only a small area of ​​the sea in the East Coast that is suitable for cockles farming. · In Sabah and Sarawak cockle less developed because of the problem of the existence of a type of plankton 'Red Algae' poisonous if absorbed by cockles and dangerous to humans. · Cockle expanded in the mangrove swamps on the west coast of Peninsular Malaysia and is also where the estimated potential area for cockles farming in Malaysia is 28.540 hectares. Cockles farming in Malaysia are in the area in Penang, Johor, Selangor and Perak. Cockles in Kuala Selangor remove seeds cockles throughout the year. Good potential market and were export to Thailand and Singapore. 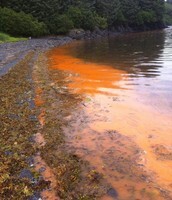 RED TIDE, HUMAN ACTIVITIES AND PREDATOR !! 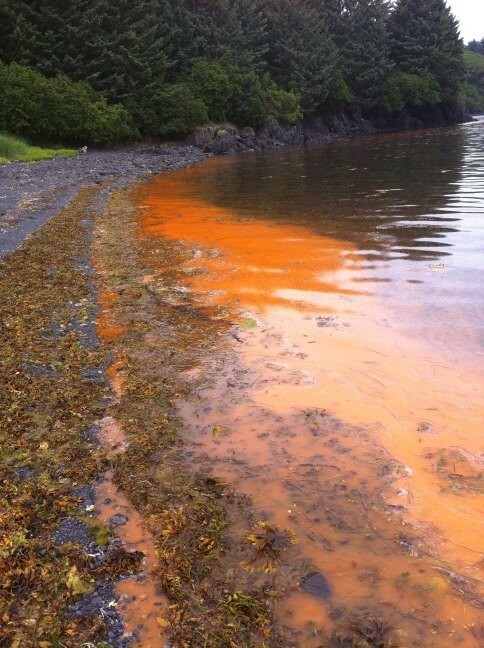 · Red tide is a common name for a phenomenon known as an algal bloom (large concentrations of aquatic microorganisms) when it is caused by a few species of dinoflagellates and the bloom takes on a red or brown colour. 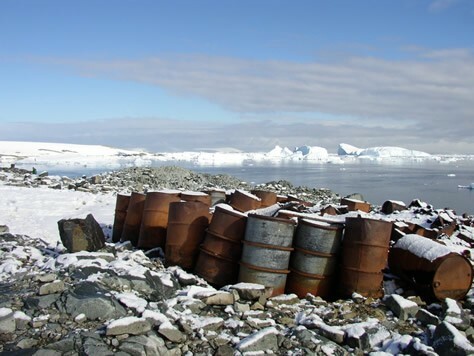 Excessive discharge of toxic waste and, causing water pollution. Among the enemies of the snail cockles spines, small Belitung Snail, Snail general, ginger Snail, Snail stars and Stingrays.